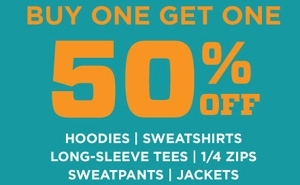 Get geared up for the Air Force vs. New Mexico Homecoming game with the UNM Bookstores annual Homecoming sale will feature buy one, get one 50 percent off on all hoodies, sweatshirts, long-sleeve tees, 1/4 zips, sweatpants and jackets. 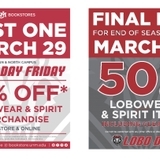 This sale will be in-store only at all locations – the Main Campus Bookstore, the Medical Legal Bookstore and the Lobo Den at Dreamstyle Arena. 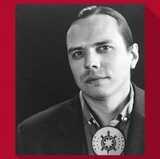 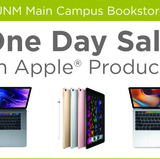 Check us out online at bookstore.unm.edu to keep up with all UNM Booskstore events and promotions.